I sat through a tattoo. 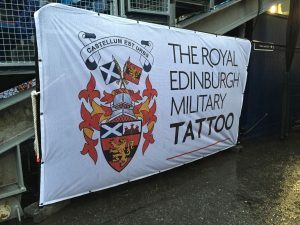 Not the kind painfully etched into your skin with ink, no, a military tattoo in Edinburgh, Scotland. A royal one at that. This kind of “tattoo” is defined as a display of armed forces and musical performance. It was an elegant, dignified, flashy affair dating back to 1949, complete with international military bands, marching troops, and even fireworks. 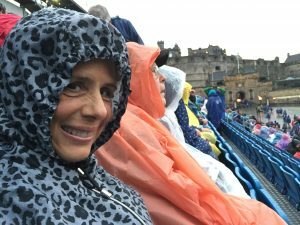 And it was held on the grounds of magical Edinburgh Castle. Indeed, it was most impressive. Except for the rain. Lots and lots of rain. Which is not uncommon in Scotland in August. 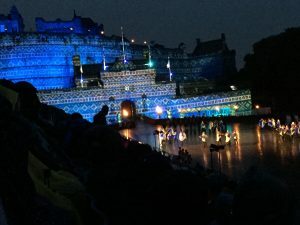 However, the annual Royal Tattoo has never been rain-cancelled and this year was no exception. 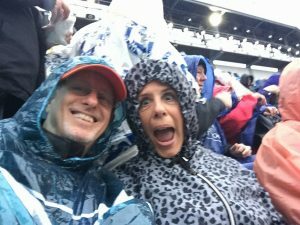 I thought I was prepared: I wore two shirts and a water-resistant jacket topped by a hooded raincoat (umbrellas weren’t allowed). But within ten minutes I was soaked to the bone and chilled from the steady downpour. By thirty, I was shivering uncontrollably with an hour yet to go. That rain is dripping WHERE? My jeans felt like a second skin ready to molt. Cold water trickled down my neck; my shoes squished with every step. In the vernacular of the British, I was completely gobsmacked with misery. I yearned for relief … any relief at all. But none was forthcoming. Finally, the Royal Tattoo ended, but my misery didn’t. As I trudged the mile to our bus past a female security guard who, in the wee hours of the morning was just as cold and wet as myself, the bonny lass made eye contact, no doubt sizing up my miserable condition by my tortured expression. Gulp. The truth in that simple statement lambasted me: the goodness or rottenness of my day is what I make it. My attitude is my personal tattoo, as plain to the world as an ink etching. And its message is my choice. Yep. I got it. Papa God’s IM imparted in Scottish brogue: We all must endure life’s downpour at times but our response is up to us. Our tattoo can read MISERABLE or it can read CONTENT. Our countenance can display inner peace or turmoil; triumph or festering wounds; joy or bitterness. Okay. I stand rebuked. Regardless of less-than-stellar circumstances, I want my personal tattoo to point to Jesus and the contentment only He can give. So, my friend, what do you want your tattoo to say? 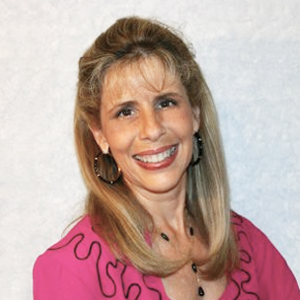 “I have learned to be content in whatever circumstances I am … I have learned the secret of being filled and going hungry, both of having abundance and suffering need” (Philippians 4:11-12, NASB). Friendly reminder: Dearest BBFF (Blessed Blog Friend Forever), please pause right now and hit the “subscribe” button at your top right if you haven’t already; my blog has recently moved to this new location and YOU MUST SUBSCRIBE AGAIN (whether you were subscribed before or not) to automatically receive my weekly blog posts. Many thanks! And may the good Lord bless and keep ya in His lovin’ care.